This week, we’re letting you do the talking! Our photos of Zoëtry Agua Punta Cana are absolutely breathtaking, but so are yours. That’s why we’re going to share them for #WordlessWednesday! Find your paradise at Zoëtry Agua Punta Cana. 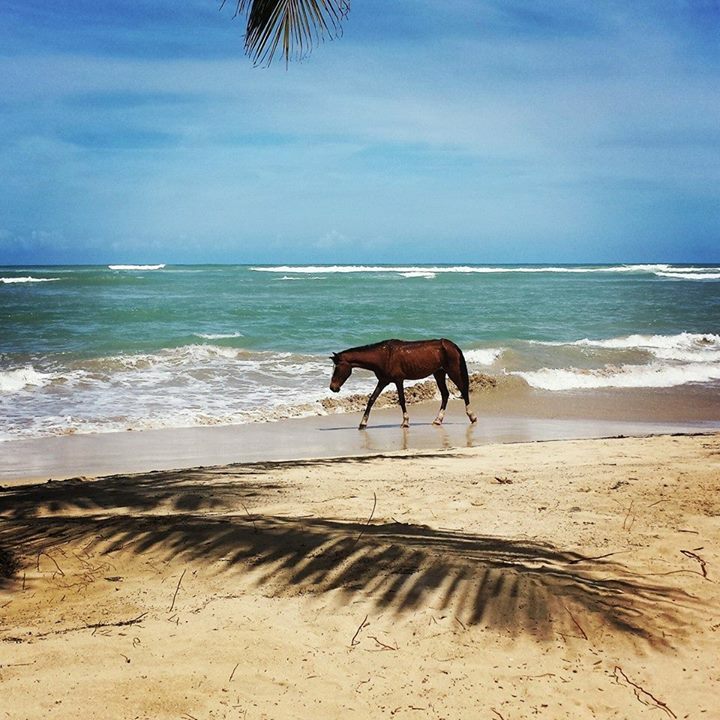 Fan Photo Credit: Kodi D.
It looks like a scene out of a storybook, but it’s real at Zoëtry Agua Punta Cana. And it’s all for you. 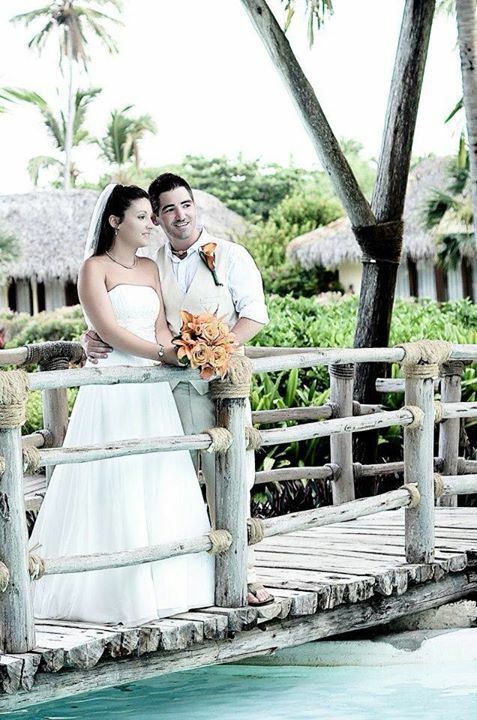 Fan Photo Credit: Jessica R.
The intimacy found in wedding ceremonies at Zoëtry Agua Punta Cana are unparalleled. Fan Photo Credit: Michelle T.
See the beauty of nature in action at Zoëtry Agua Punta Cana. 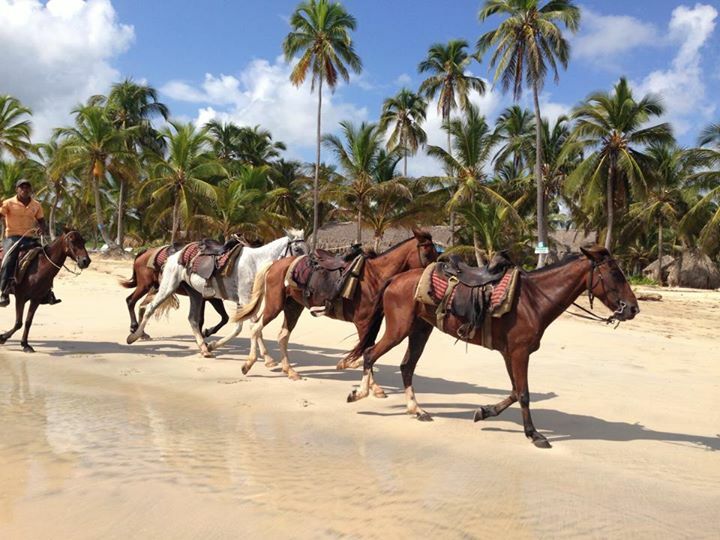 Fan Photo Credit: Alisha T.
Riding horses is just one of many invigorating activities at Zoëtry Agua Punta Cana. Fan Photo Credit: Maya N.
Even as the sun sets on your stay at Zoëtry Agua Punta Cana, you’ll always be welcomed back with open arms. Fan Photo Credit: Kari N.
This entry was posted in Zoëtry Agua Punta Cana and tagged Dominican Republic, fan photos, Fan Pictures, luxury, luxury resort, luxury vacation, Punta Cana, Vacation, Wellness, Wordless Wednesday, Zoetry Agua, zoetry resorts. Bookmark the permalink.